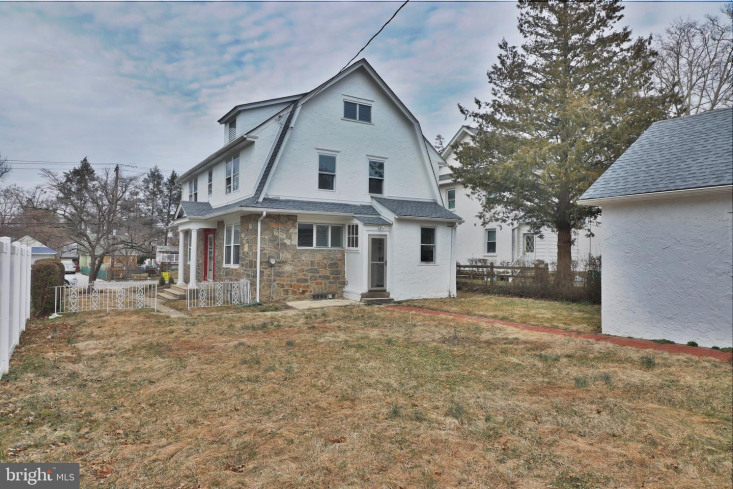 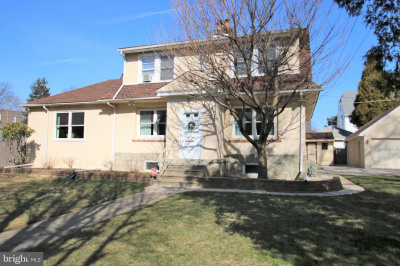 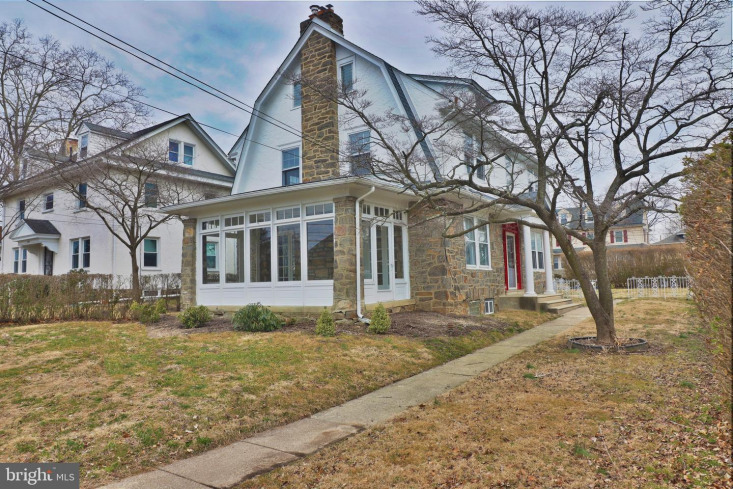 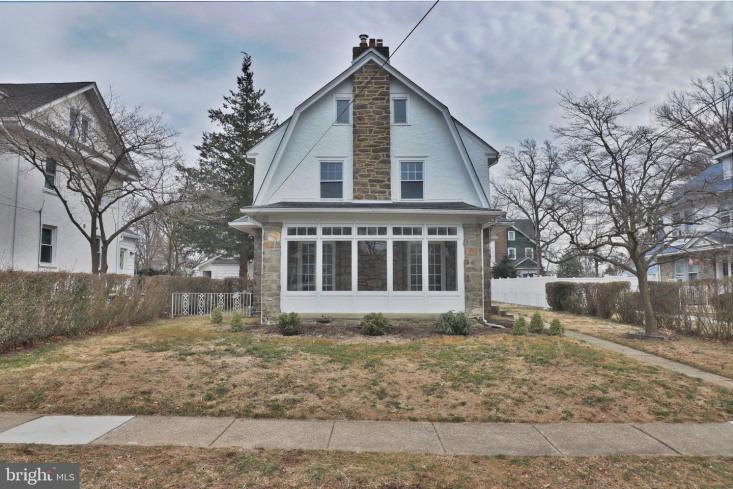 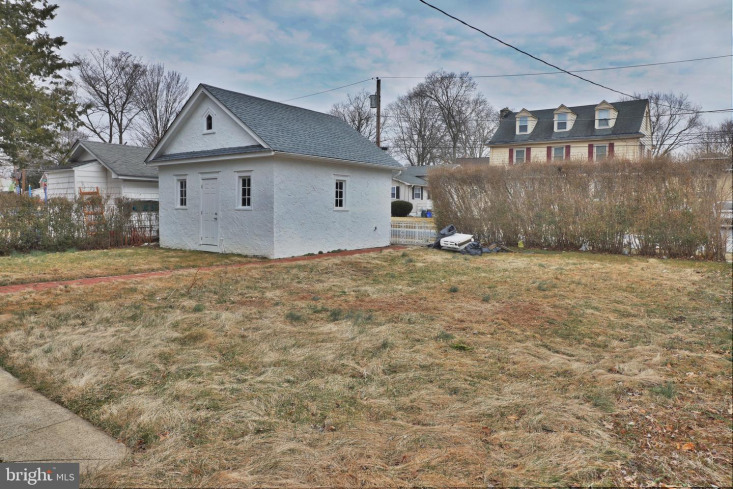 Great home in Drexel Hill neighborhood. 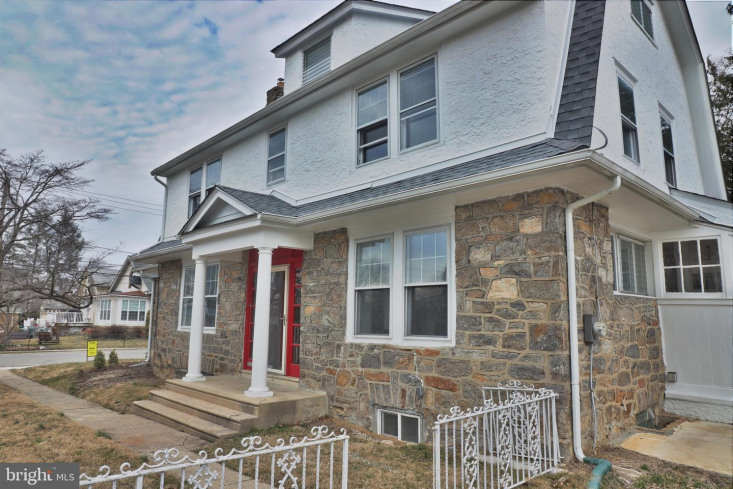 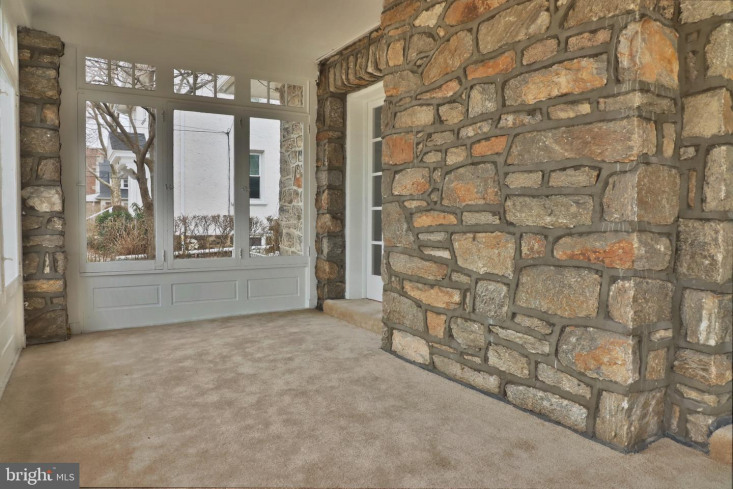 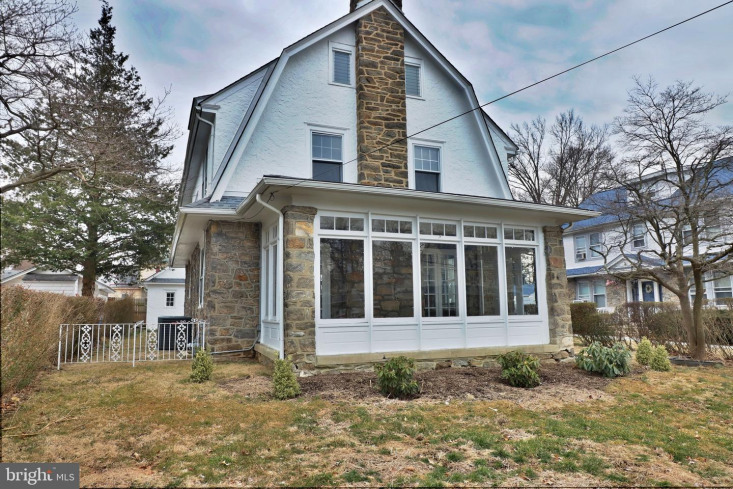 Gorgeous stone front really makes this home stand out w/original features throughout. 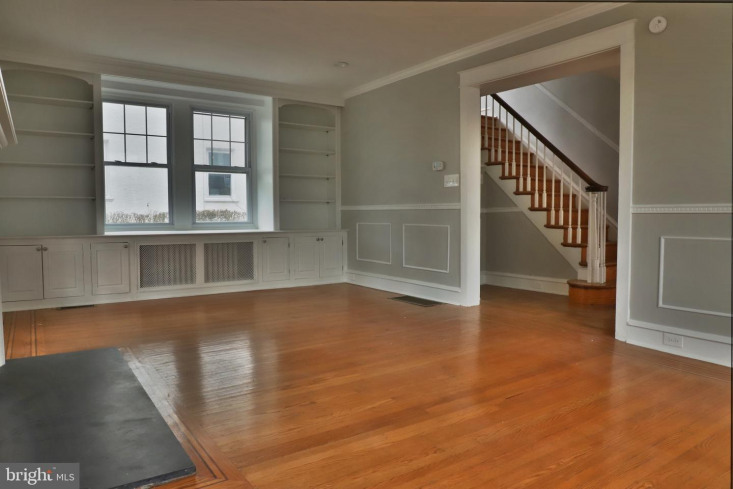 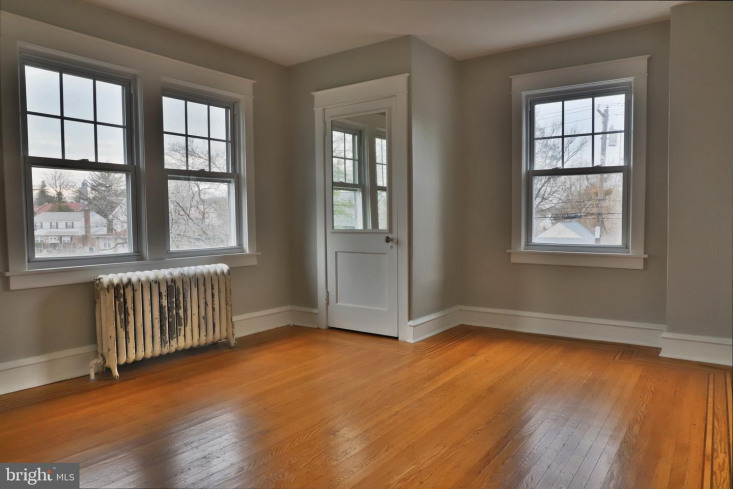 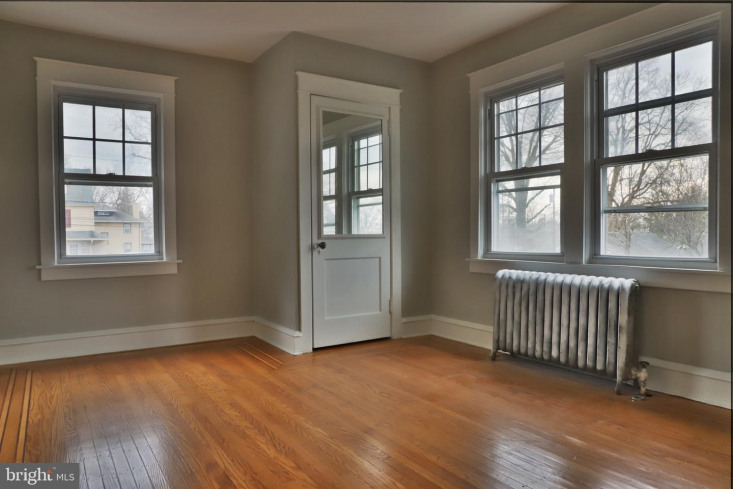 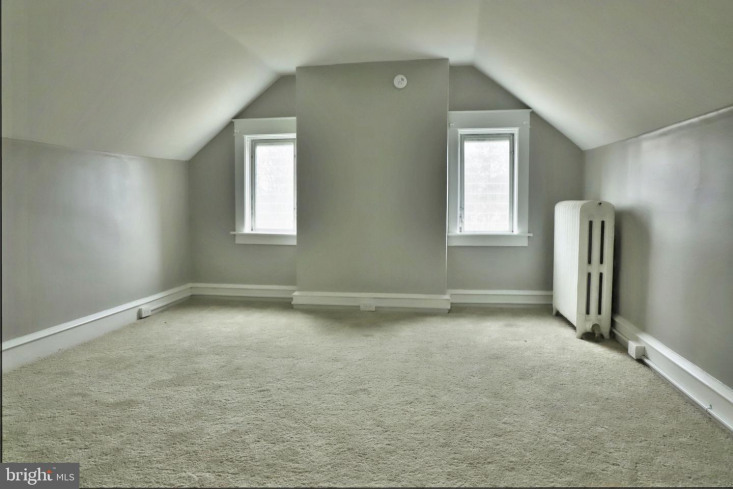 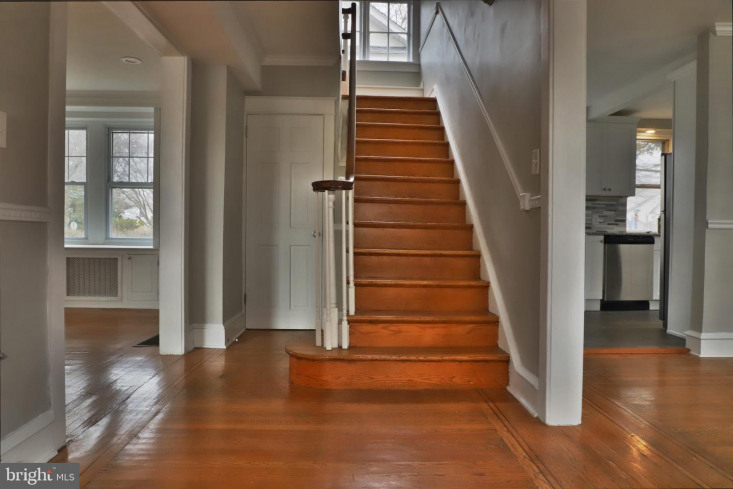 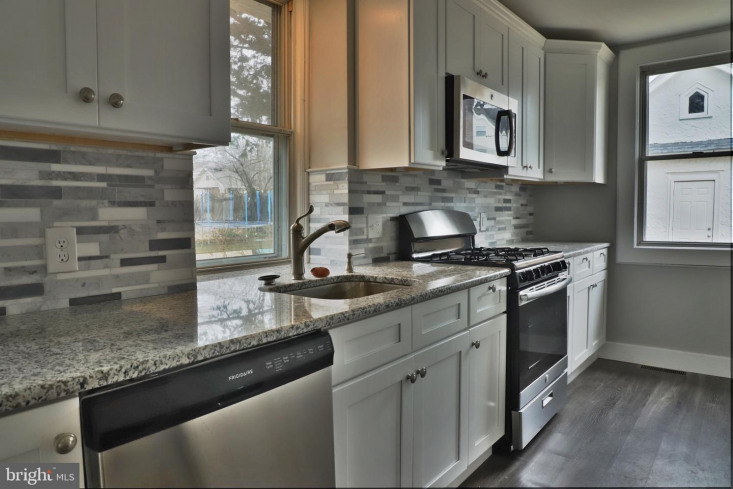 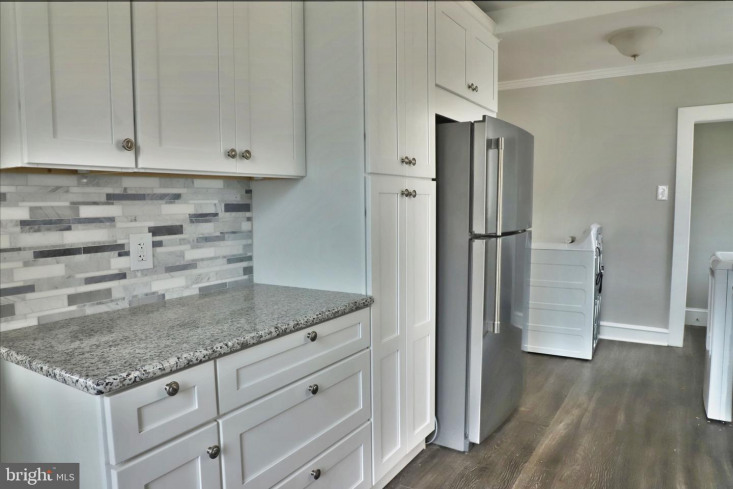  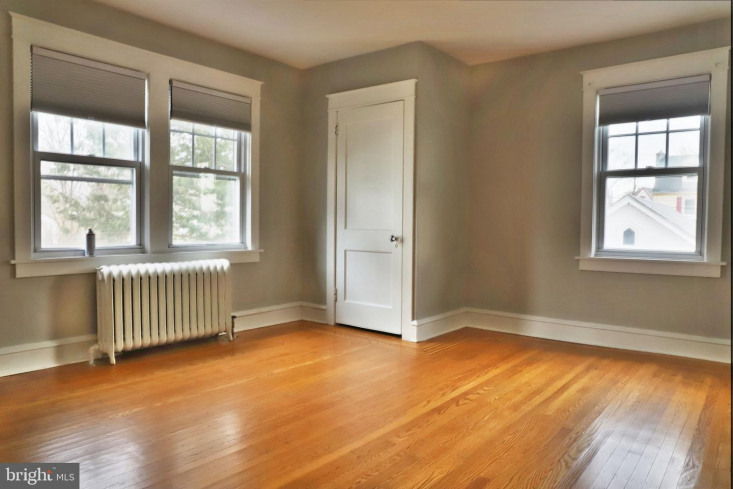 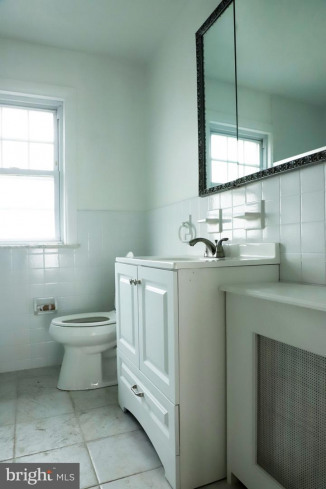 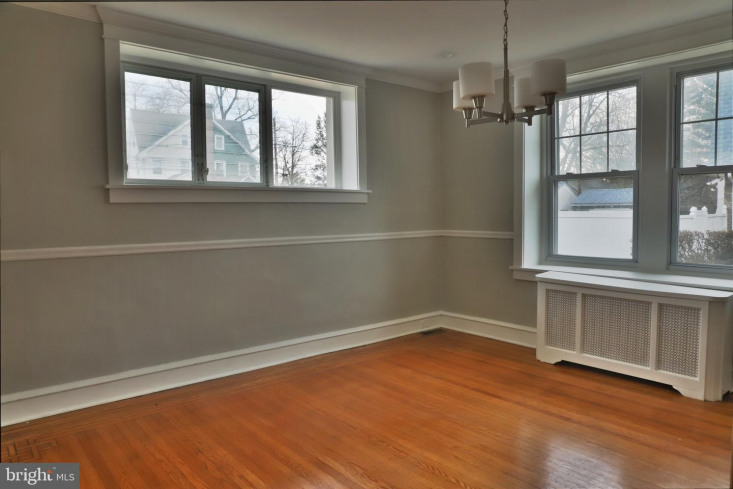 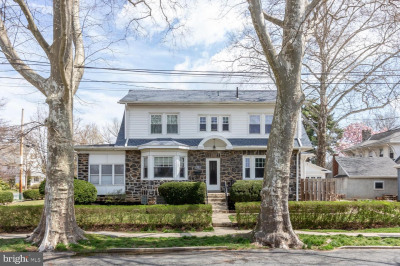 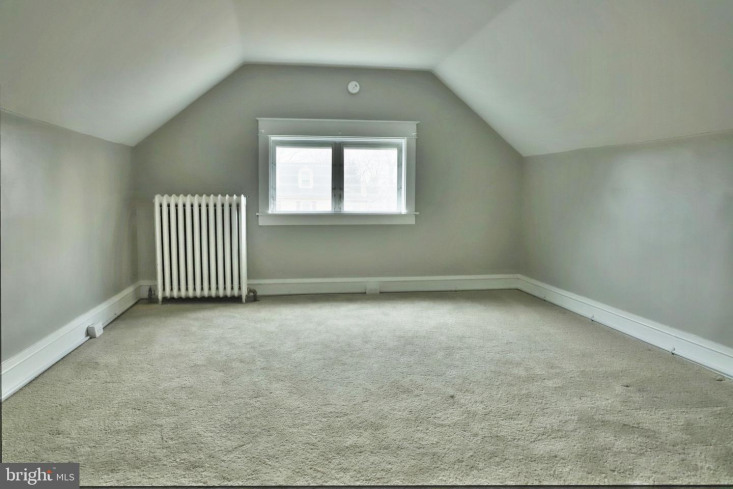 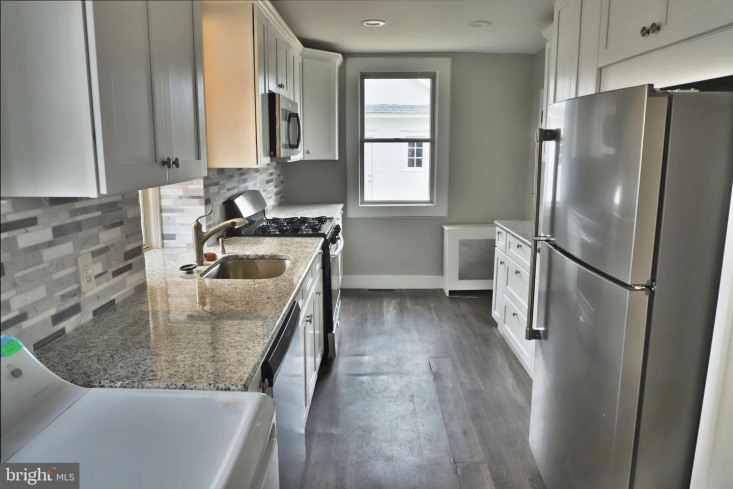 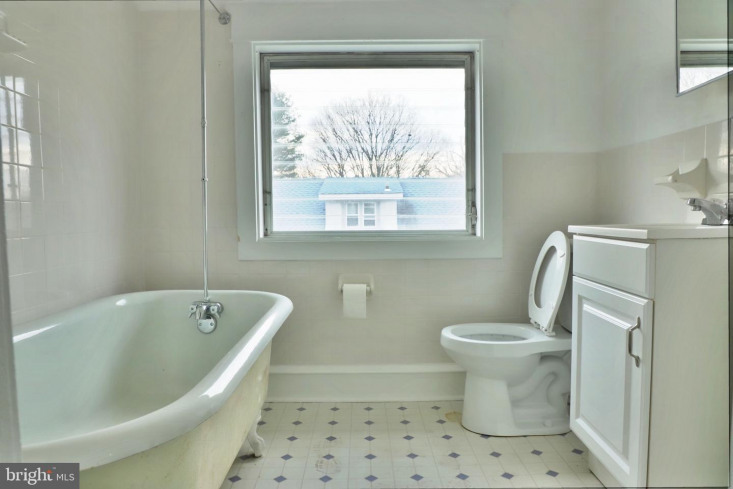 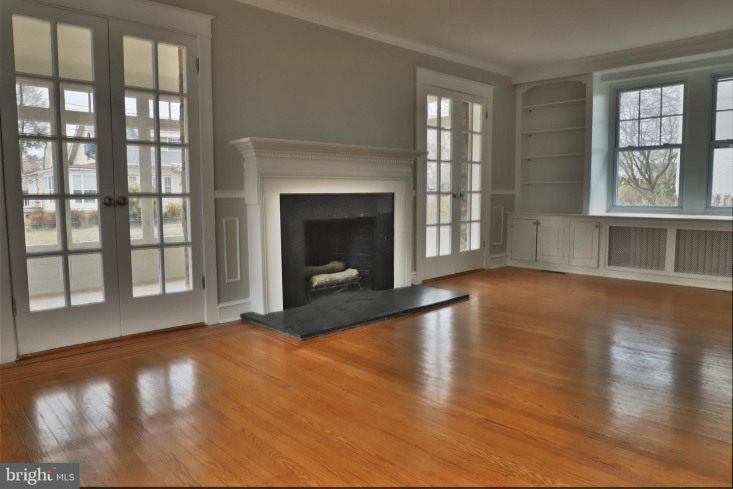 Beautiful wood floors, 4 bedroms, 2.5 baths, a ton of natural light, gorgeous fireplace, new kitchen w/appliances, Cac, detached 2-car garage with additional parking. 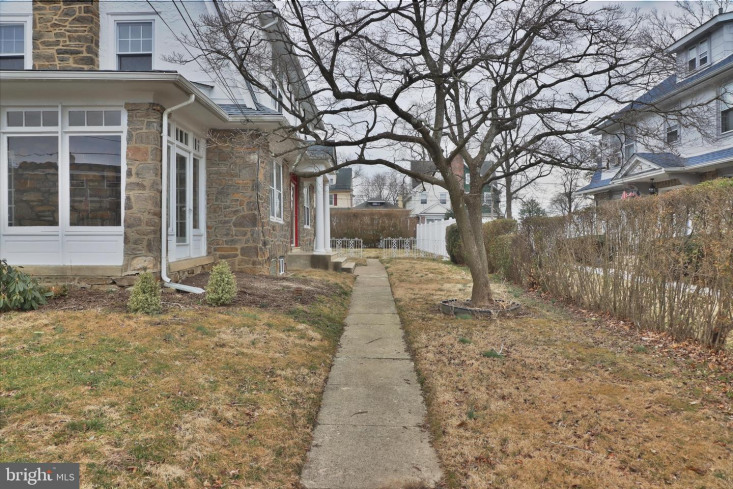 Close to shopping and transportation.